Arthur C. Clark's classic, The Fountains of Paradise, was first published in 1979, but still provides a vivid description of the construction of a space elevator. 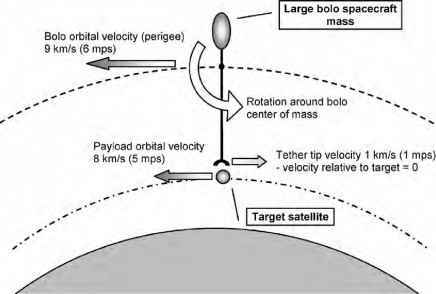 Revolutionary Earth-to-Space Transportation System details many of the engineering issues related to space elevators. Some basic knowledge of physics and mathematics will be helpful to readers of this book. LiftPort: Opening Space to Everyone, edited by Bill Fawcett, Michael Laine, and Tom Nugent, Jr., is a book that contains both science-fiction stories and nonfiction articles about space elevators, written by a range of authors. Apart from the basic technical matters, the contributions also examine various financial, legal, social, and political issues.